SHOKING!!! 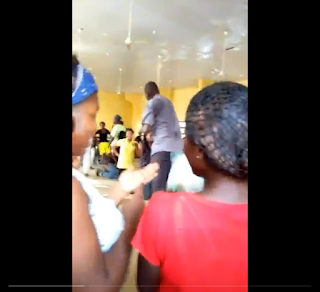 LECTURER OF UNIOSUN FLOG STUDENTS AND IT HAS GONE VIRAL!! A video going viral currently shows a lecturer of osun State University also called uniosun flogging students watch video below.